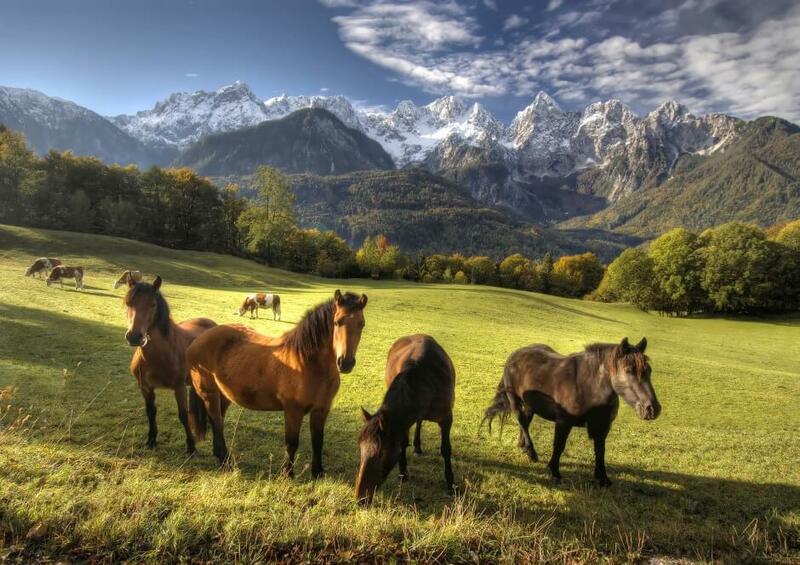 Spend an unforgettable experience with horses in the Alpine area of Slovenia. In summer months, you will witness a wonderful scenery that smells of pure mountain freedom - grazing happy cows accompanied by shepherds, with mountains in the background. 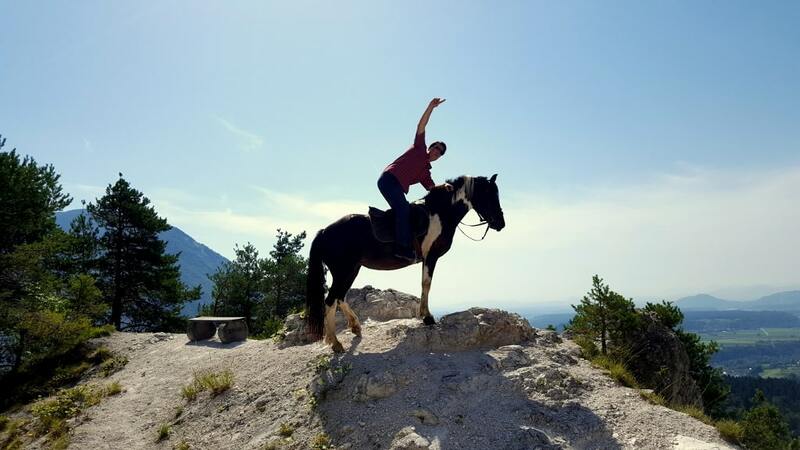 Horse riding trip is not confined to one location, multiple locations across Slovenia are possible (Julian Alps, Karawanks, ...). Preferred location will be discussed via emails. Suitable for confident intermediate to experienced riders.